Twinning Project on “Support to Training of the Justice Sector Personnel”. 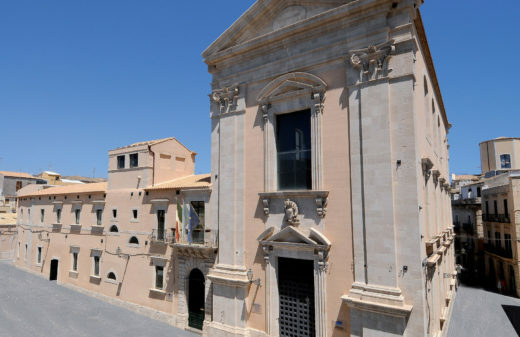 The Siracusa Institute is the ad hoc mandated body of the Italian Ministry of Justice for a Twinning Project dedicated to “Support to Training of the Justice Sector Personnel” (“Appui à la formation des personnels de justice“). This project is conducted by the French Ministry of Justice and the French National School of the Judiciary (ENM). 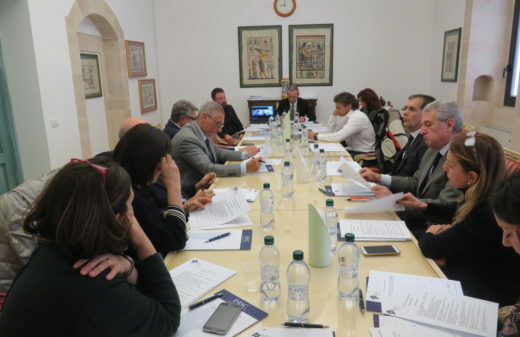 The Italian High School of the Judiciary (SSM) is junior partner of France. The overall objective of the project is to strengthen the effectiveness and independence of the judiciary in accordance with European and international standards, in particular by improving the capacities and skills of the justice sector personnel through strengthening the Tunisian High Institute of the Judiciary (Institut Supérieur de la Magistrature – ISM). The project will last 24 months, until December 2017. Twinning Project on “Capacity Building Actitivies in Support of the Ministry of Justice, Human Rights and Transitional Justice”. 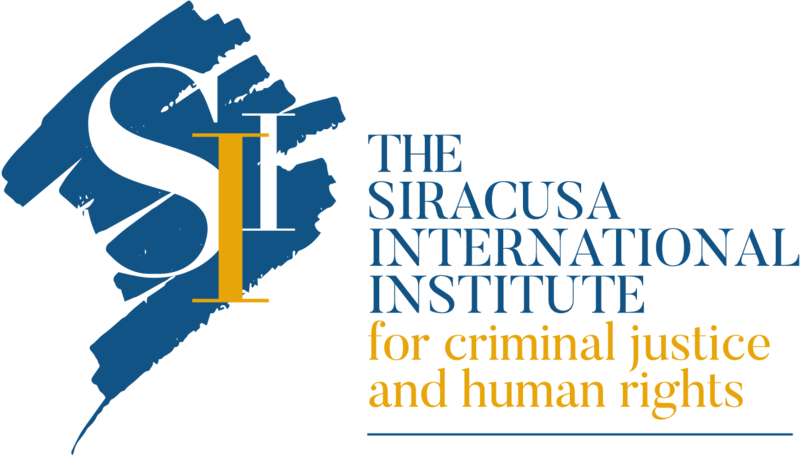 The Siracusa Institute is the ad hoc mandated body of the Italian Ministry of Justice for a Twinning Project on “Capacity Building Actitivies in Support of the Ministry of Justice, Human Rights and Transitional Justice” (“The renforcement des capacités du Ministère de la Justice, des Droits de l’Homme et de la Justice transitionnelle (MJDHJT)“). 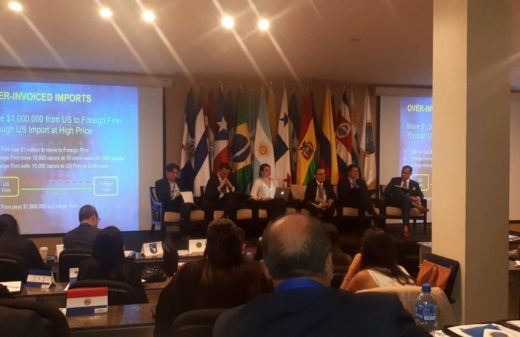 This project is conducted by the Spanish Ministry of Justice, represented by Fundación Internacional y para Iberoamérica de Administración y Políticas Públicas (FIIAPP) as the body responsible for the implementation of the twinning; the Italian Ministry of Justice is the junior partner of Spain. The overall objective of the project is to contribute to the independence and effectiveness of justice in accordance with European and international standards, in particular by strengthening the institutional capacity, management and organization of the Tunisian Ministry of Justice and courts. The project will last 30 months, until June 2018.